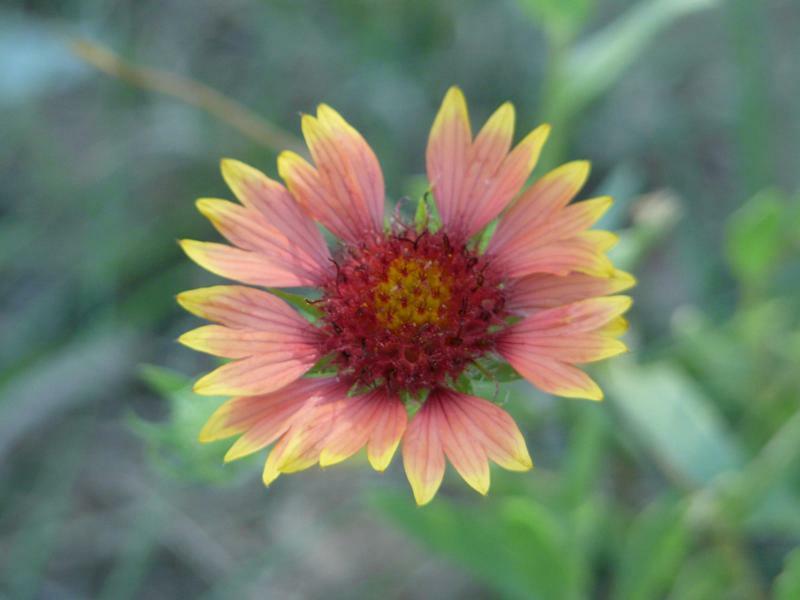 In the very southwest corner of Kansas lies the Cimarron National Grassland. 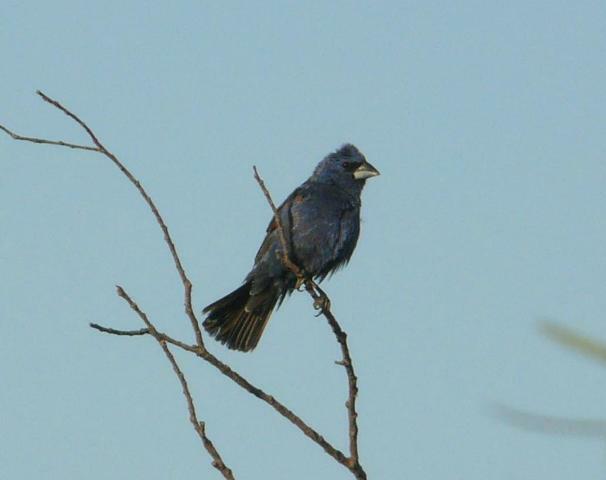 This area, along with the nearby town of Elkhart, is a favorite birding destination for Kansas birders. 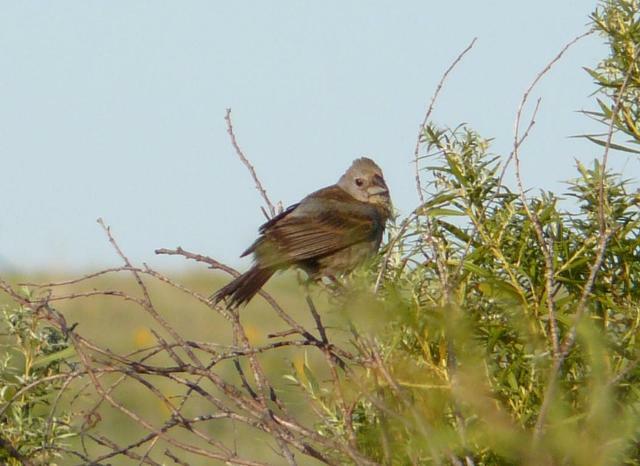 Several western species reach the eastern edge of their ranges here, and lost eastern migrants are attracted to the patches of trees in a sea of sand-sage prairie and cropland. 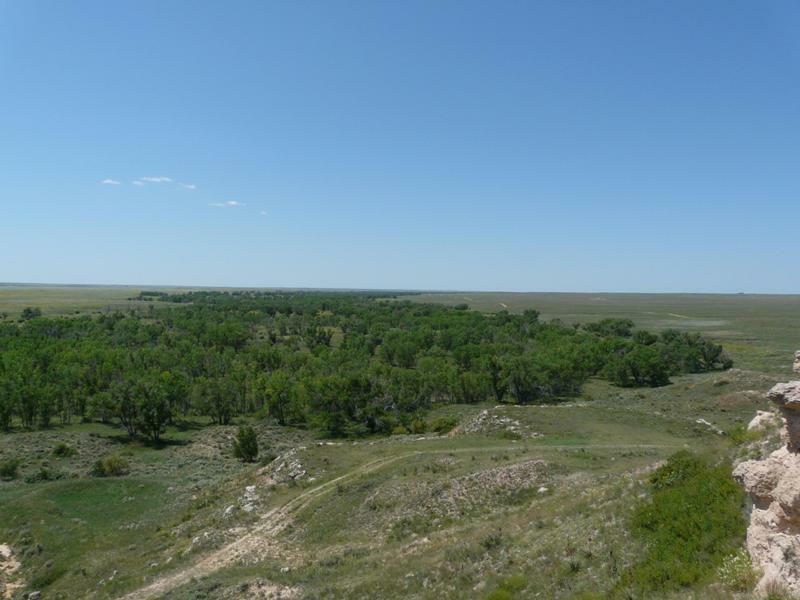 Cottonwoods along the usually dry Cimarron River provide a wooded migration corridor from eastern Colorado through southwestern Kansas. 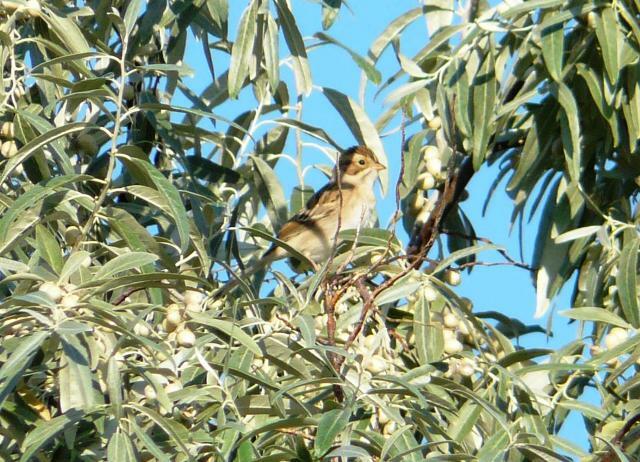 Middle Springs is one of several oases on the grassland that provide trees and water to migrants like this Clay-colored Sparrow. 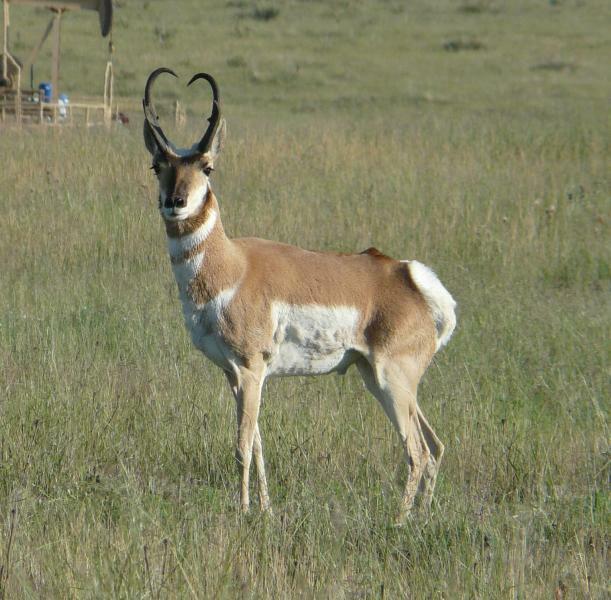 The fastest land animal in North America, Pronghorn evolved to outrun American Cheetahs, which became extinct somewhere between 10,000 and 20,000 years ago. 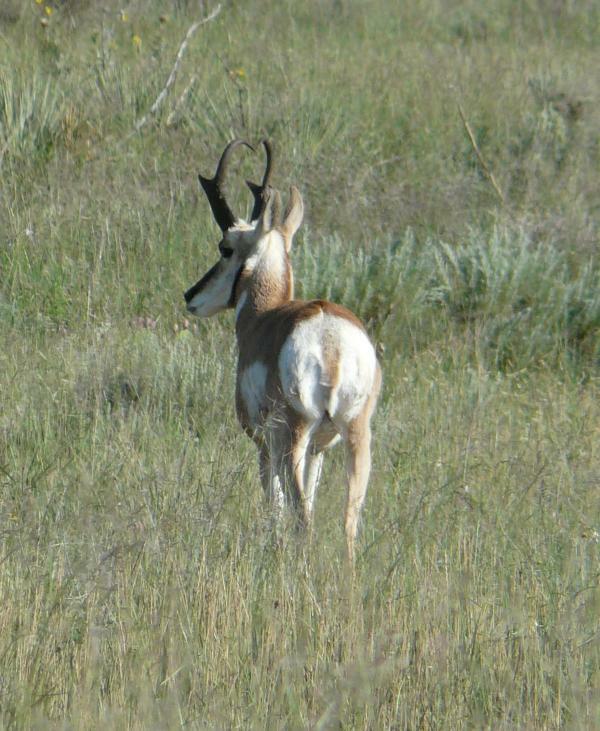 The white backsides of Pronghorn are visible from great distances. 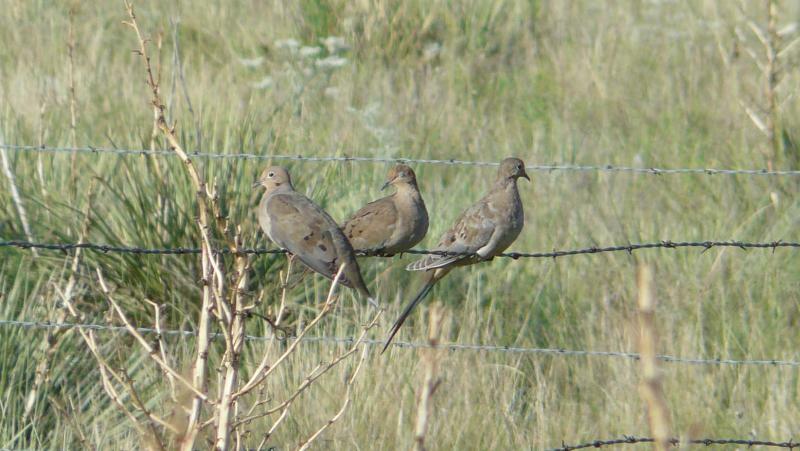 Mourning Doves were by far the most common species seen on this day, with Eurasian Collared-Doves coming in a close second. 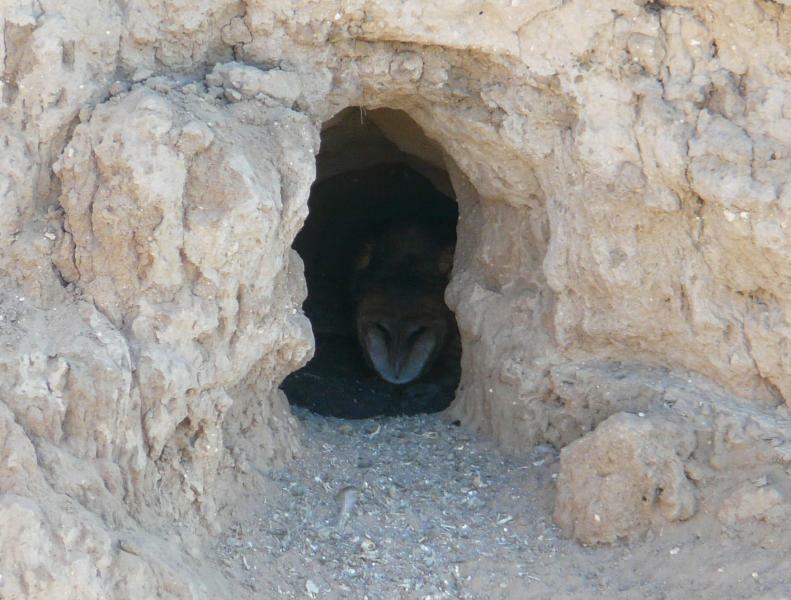 This Barn Owl was in a little cavern in a bluff overlooking the Cimarron River corridor. Note the little bones and other debris in front of the entrance. This is the bluff where the Barn Owl had her cavity. 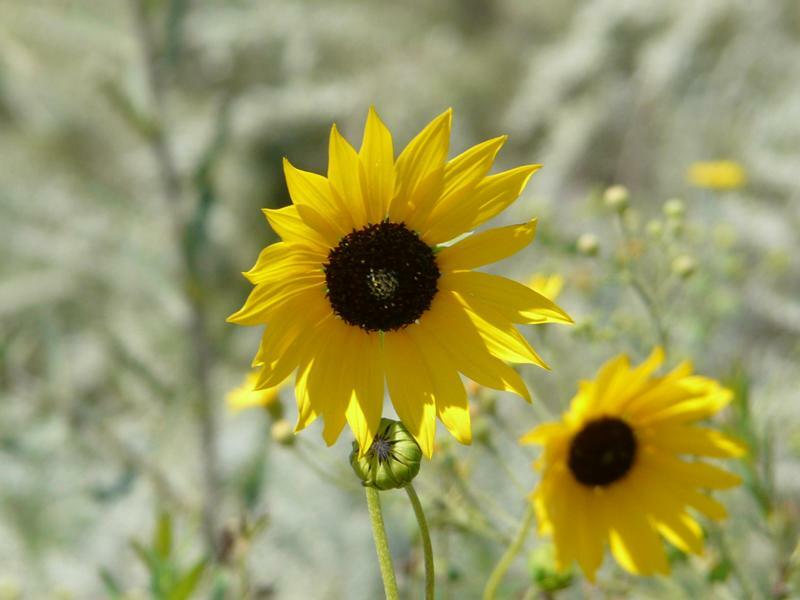 As one would expect in the Sunflower State, these were everywhere. 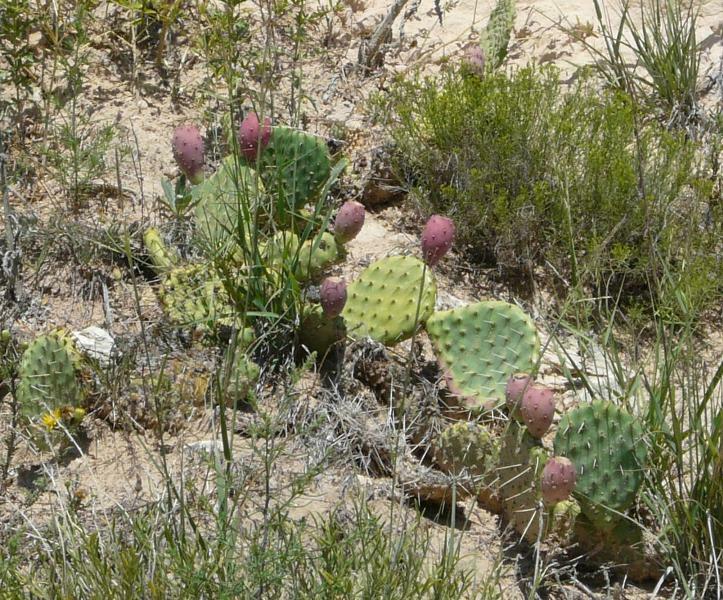 The abundant Prickly Pear cactus makes walking a challenge in many areas. 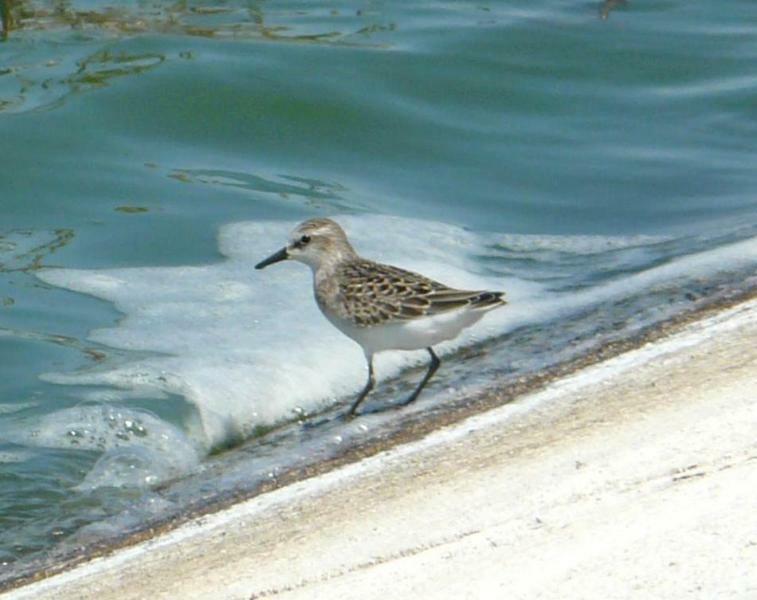 The Elkhart sewage ponds are the only permanent bodies of water for many miles around, so they attract good numbers of migrant shorebirds and waterfowl. 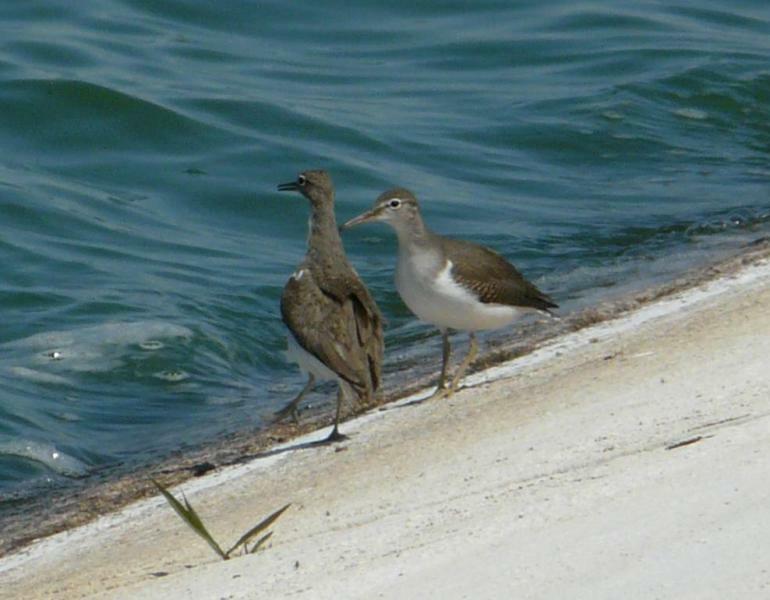 These American Avocets were swimming in the middle of one of the pools. 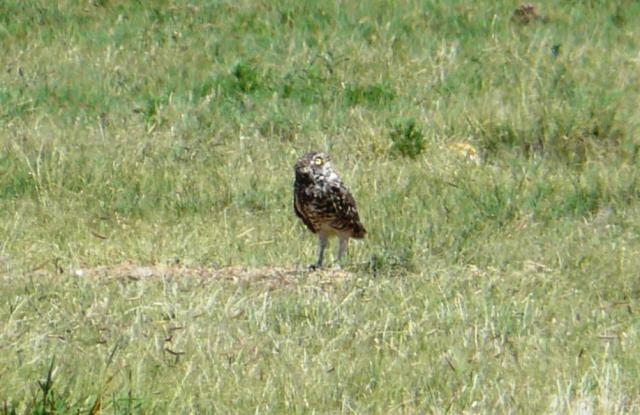 Burrowing Owls are one of many species that rely on prairie dog towns for shelter or food. 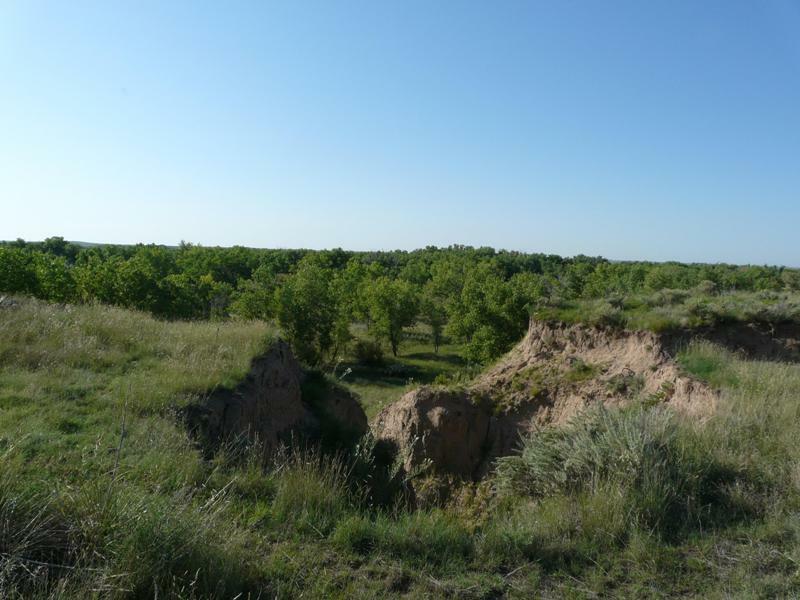 I found several Black-tailed Prairie Dog towns on this day, each containing an owl or two, but the dogs kept out of camera range. 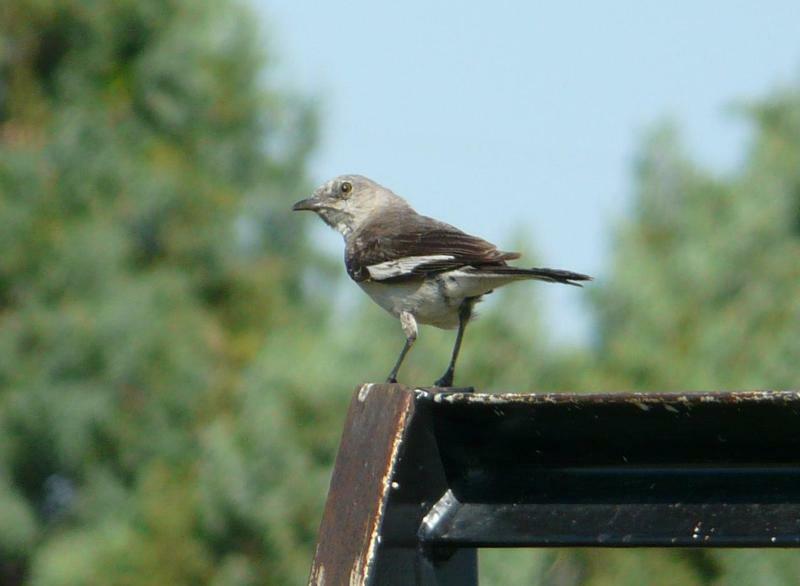 This entry was posted in beyond OR, mammals and tagged American Avocet, Barn Owl, Blue Grosbeak, Burrowing Owl, Cimarron National Grassland, Clay-colored Sparrow, Curve-billed Thrasher, Kansas, Mourning Dove, Northern Mockingbird, Pronghorn, Semipalmated Sandpiper, Spotted Sandpiper. Bookmark the permalink. I’m not sure what you mean. 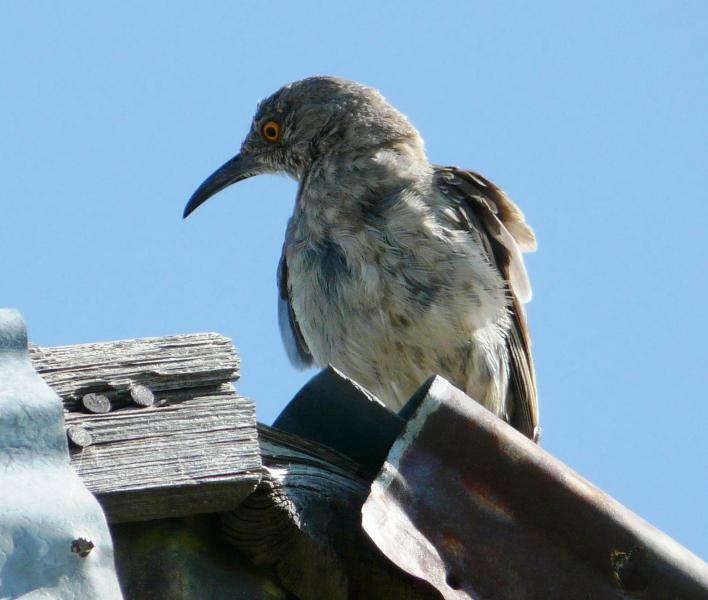 Here are some sites that may provide you with more information on the area.